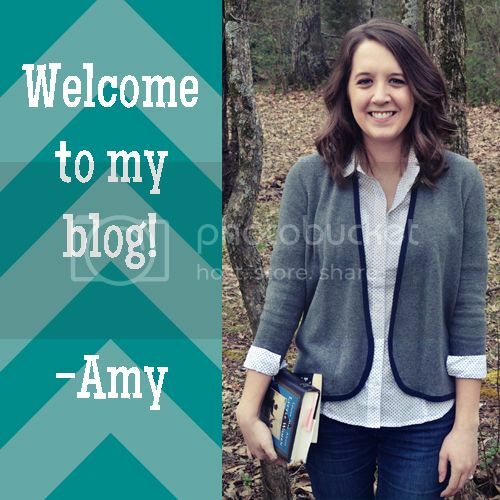 This entry was posted in Books, Reviews and tagged books, Kasie West, pivot point, reviews, YA. Bookmark the permalink. Great review! I really loved this book and its parallel stories concept. I preferred the storyline with Trevor too, with Duke she indeed changed too much, and not for the good. Yes, me too, especially since it will have more Trevor! I agree, this book feels more contemp than sci-fi. The powers are really interesting though and I loved the possibilities of the the different paths. Really looking forward to Split Second. The powers were interesting and a unique spin on what could have otherwise been just another contemporary! Nice review! I agree with you about this book. I liked Addie a lot, but one of the potential paths really bothered me. And I was surprised with the choice she had to make in the end, but I don’t know what else I could have expected. I was hoping she would choose the other life but could somehow prevent the BAD THING from happening, but she did go through that thought process and just didn’t think it was possible. So yeah, it surprised me too. Pivot Point really did read like a contemporary rather than a paranormal. I liked Kasie West’s writing style too. I think I will give all of her books a try. 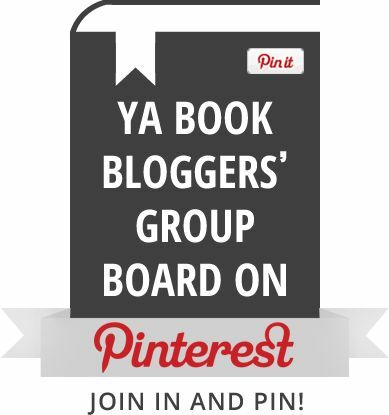 Yeah the poor girl meets rich boy idea has been done before, but I really liked the book because the main character Caymen has a very unique voice and was fun to read. I would recommend it if you are in the mood for a contemporary. That’s the other thing, I don’t read much contemporary as I rarely am in the mood, but I’ll keep it in mind! I skipped over the review since I haven’t read it yet, but couldn’t quite manage to not read your quote graphic. It’s already tugging on my heart-strings and I don’t even know the characters! 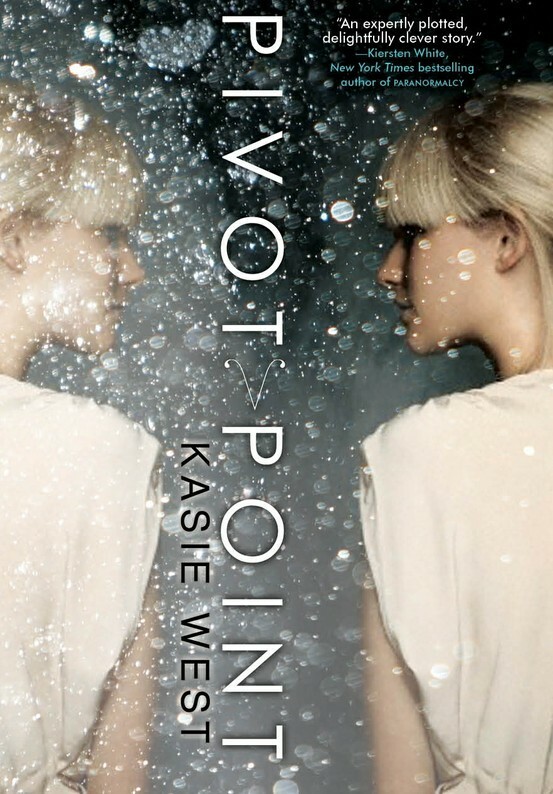 I bought Pivot Point when it was on sale a few weeks back and still haven’t gotten around to reading it. You’ve inspired me to make a planned-reading list for Rinn’s Sci Fi November though, so I will definitely get to it in the next couple of months! It’s not as sci-fi as I hoped it would be, but it’s still a good read! I really liked this book also and without (hopefully) being spoilery I accepted the ending but really wanted something else – some other solution than what she chose. Yeah, I felt she must have been able to make another choice but still find a way to avoid certain other things from happening!